Contact Page – M D Contracts. Patios, Drives & Building Works. 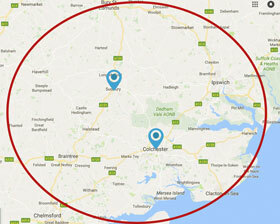 Working from Colchester & Sudbury we cover North Essex & South Suffolk.